This easy Christmas craft for kids will be a cute addition to your holiday decor! Families can make this poinsettia canvas together. Some of you that have been around the blog for awhile might remember the egg carton art I made years ago (the post was updated last year). 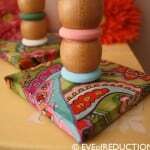 It was such a popular kids craft that I wanted to do it again, just differently than I had done before. 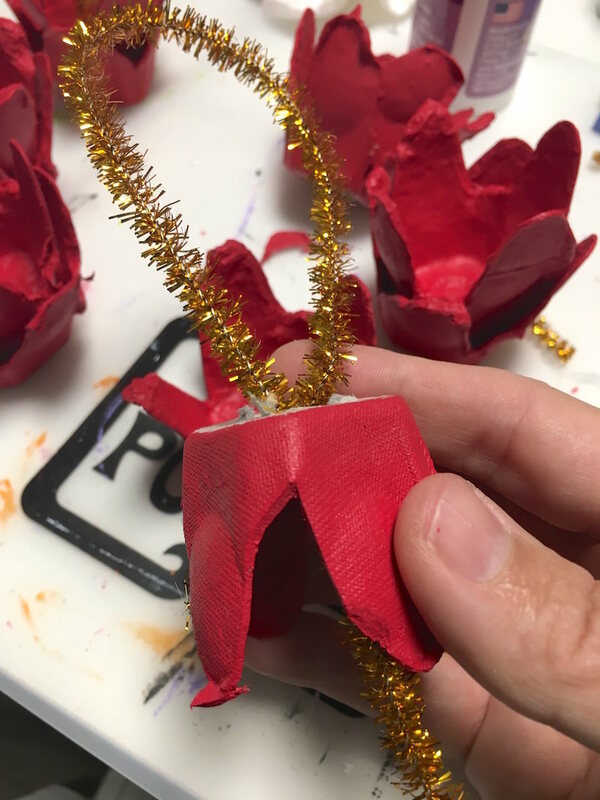 I was brainstorming a Christmas craft for kids I could do with my niece and realized that there seems to be a lack of decor projects out there – besides ornaments. I know parents want their home to look “nice” for the holidays and that sometimes kids' art looks like . . . . kids' art. But what if there was a kids' Christmas craft that looked nice enough to put up with your other holiday decor? 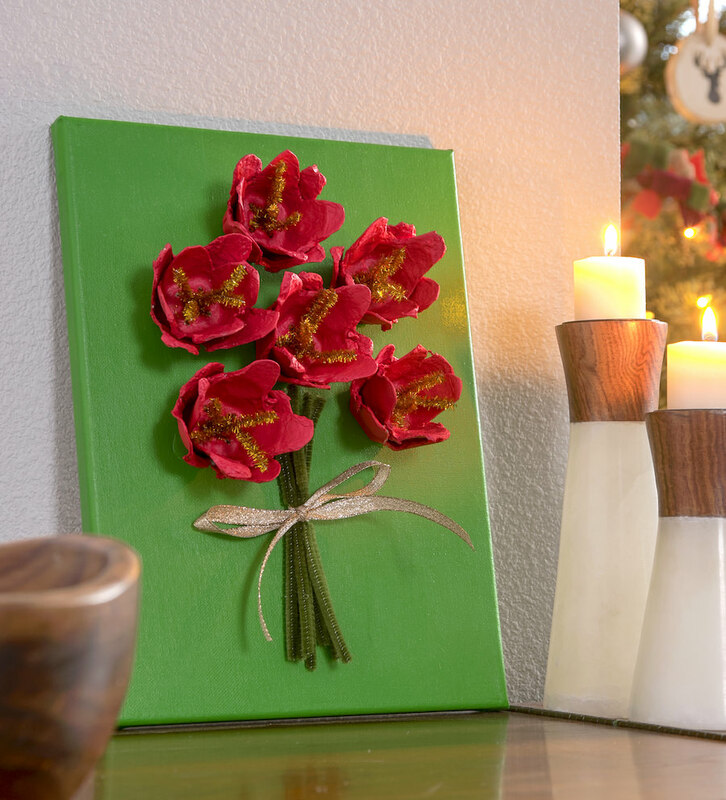 This poinsettia canvas is a project that parents can make together with their children (of all ages), and it looks great when you are done! This is one of those Christmas crafts for kids that you can put up on the mantel and integrate with your other holiday decorations. It's so cute! For this project, I got all of my supplies from Michaels. 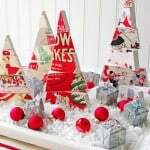 MAKE a merrier Christmas this year with Michaels! With holiday decor collections for every style and loads of DIY supplies, you can find just what you need to bring you holiday vision to life. If you are wondering what type of paint is good for a kids' project like this one, I recommend Apple Barrel paint. It's inexpensive but it's good quality. The colors are Uh-mazing. And the product is non-toxic and safe for kids (plus it's made in the USA!). Are you ready to dig into this Christmas canvas craft? Keep reading! 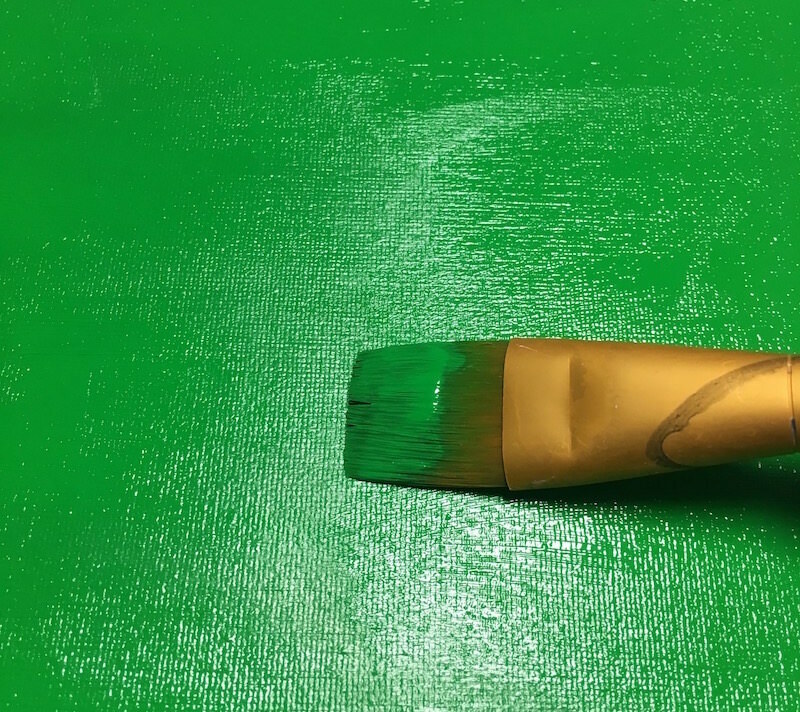 The first step is to completely paint the canvas. You don't need to do anything special; just paint a few coats and let dry. 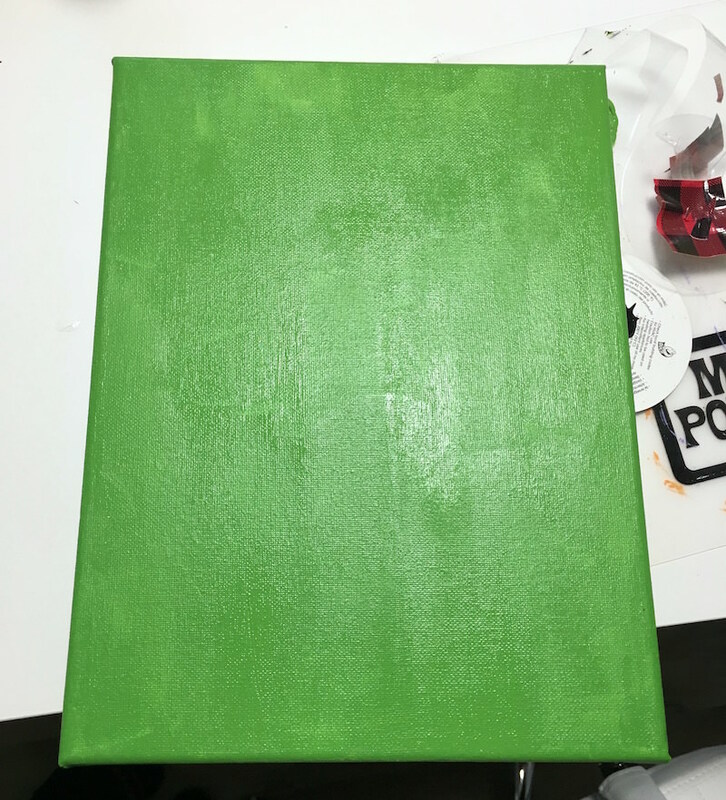 Once you've let it dry, look at the canvas and see if there are any areas that need filling in. Paint and let dry again. It seems I always miss an area when painting, and kids do it too! An egg carton has 12 compartments (typically). You'll want to use a cardboard carton for painting purposes. Cut the 12 compartments apart with a pair of scissors. 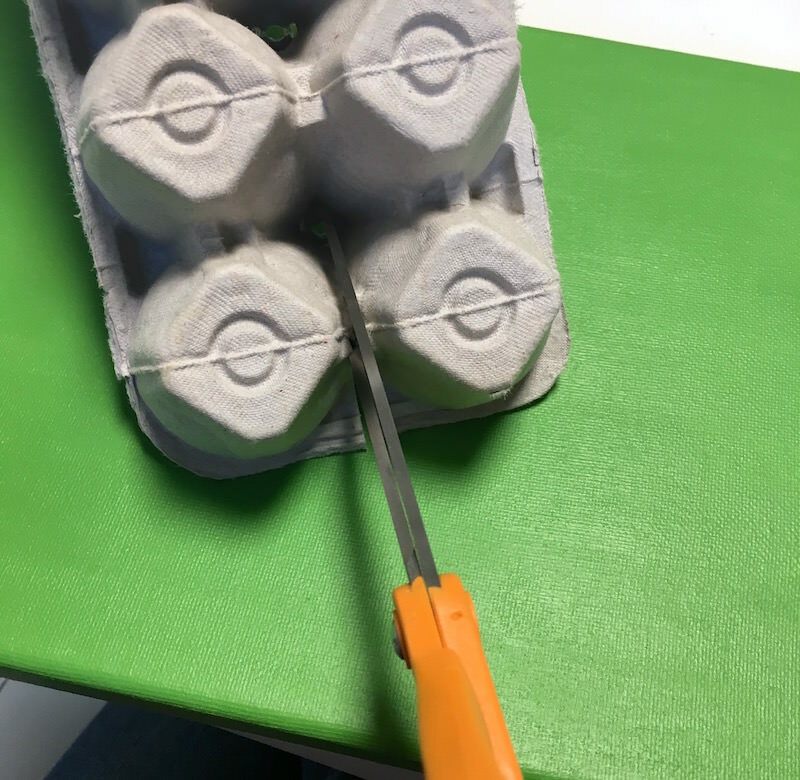 Use scissors to cut the egg carton compartments into flowers. This basically entails cutting a “U” or “V” shape into each side of the compartment. Older kids can do this themselves, but you will likely have to help younger children. This is a perfect thing to do while the kids are painting their canvases. 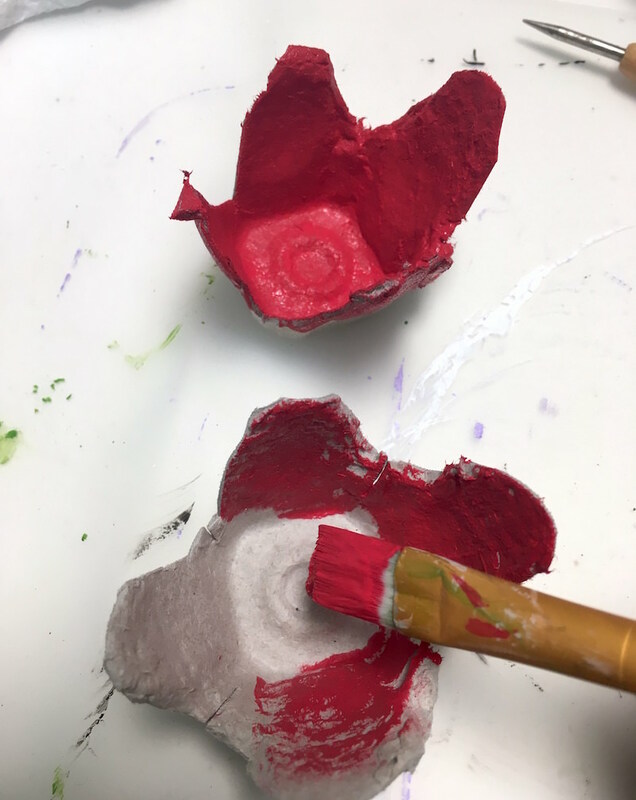 Use the red paint to coat the 12 egg compartments that now look like flower buds. This is the fun part! Your kids are going to love painting the egg cartons. Coat everything completely and let dry. Tip for parents: speed up paint drying time with a hair dryer! It helps so kids don't have to sit there for 20 minutes and watch paint dry. 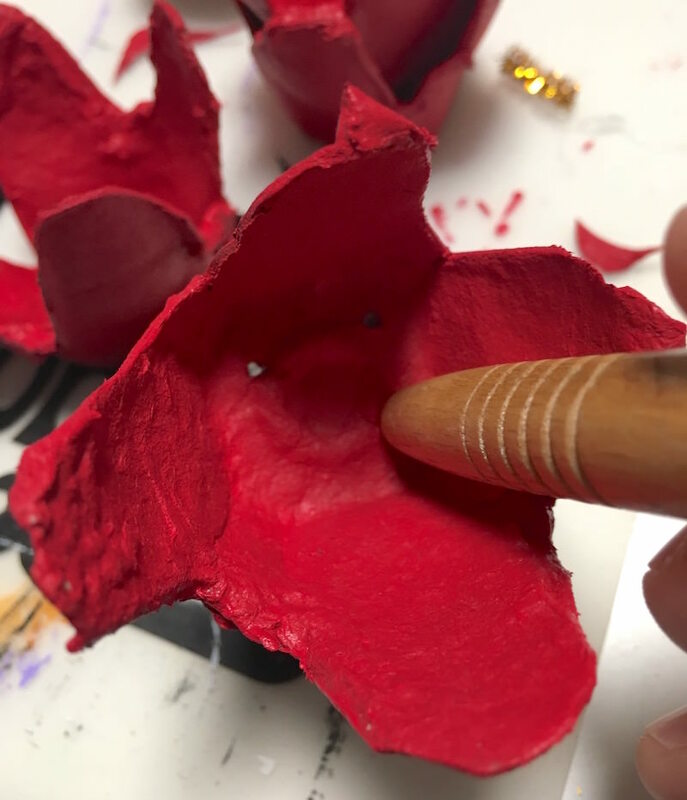 The reason for poking these holes is because you are going to string the gold pipe cleaners up through six of the flowers. 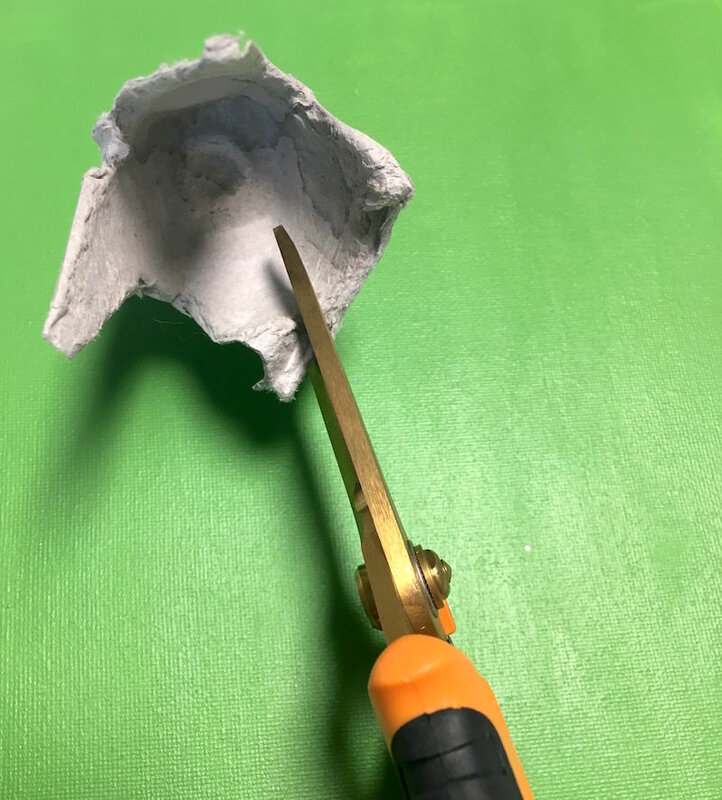 This is why you need an awl, pencil, or other “poking tool.” Even a BBQ skewer or small knitting needle works. Be careful not to tear the bottom of the egg carton flower. Just twist and push gently! This is something that older kids might be able to handle, but parents should do for smaller children. Time to string the pipe cleaners! You should have six gold pipe cleaners; cut them in half. Feed half the pipe cleaner up through two holes, and the other half up through the two other holes. They pipe cleaner should criss cross at the bottom. Repeat with the remaining five flowers. Twist the pipe cleaners just to secure them in the middle and trim if you like. 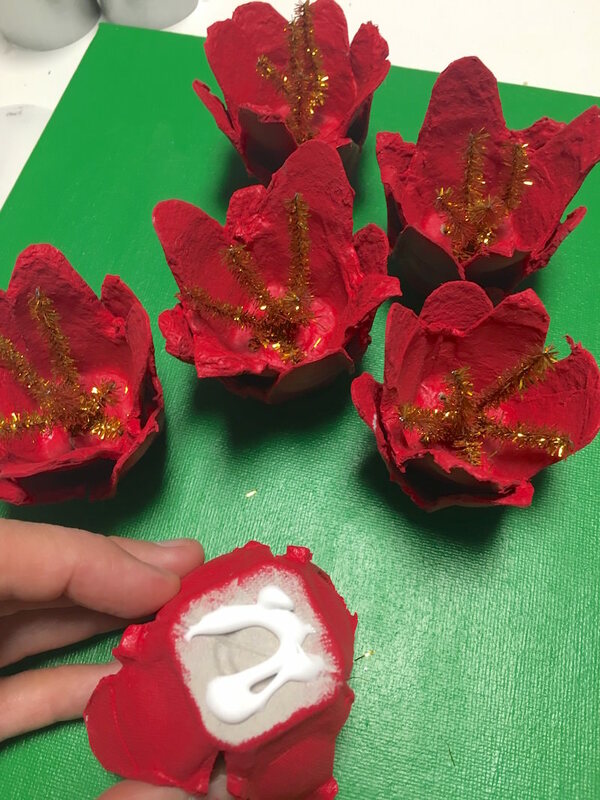 Your awesome Christmas craft for kids is almost done! You are probably wondering what you're doing with the remaining six flowers that weren't decorated with pipe cleaners. 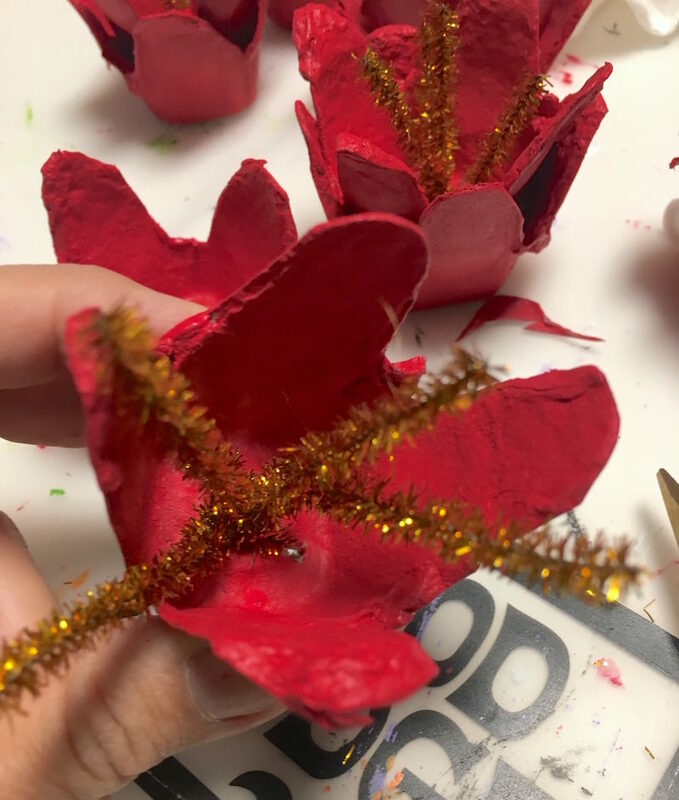 You're going to glue one flower with pipe cleaners down into a blank flower, twisting so that the petals don't match up. 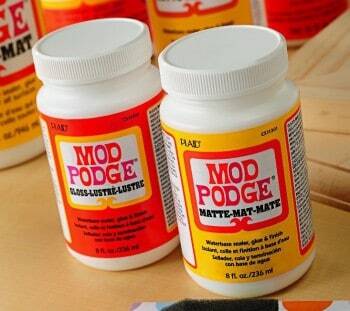 You can use craft glue or hot glue for your gluing. 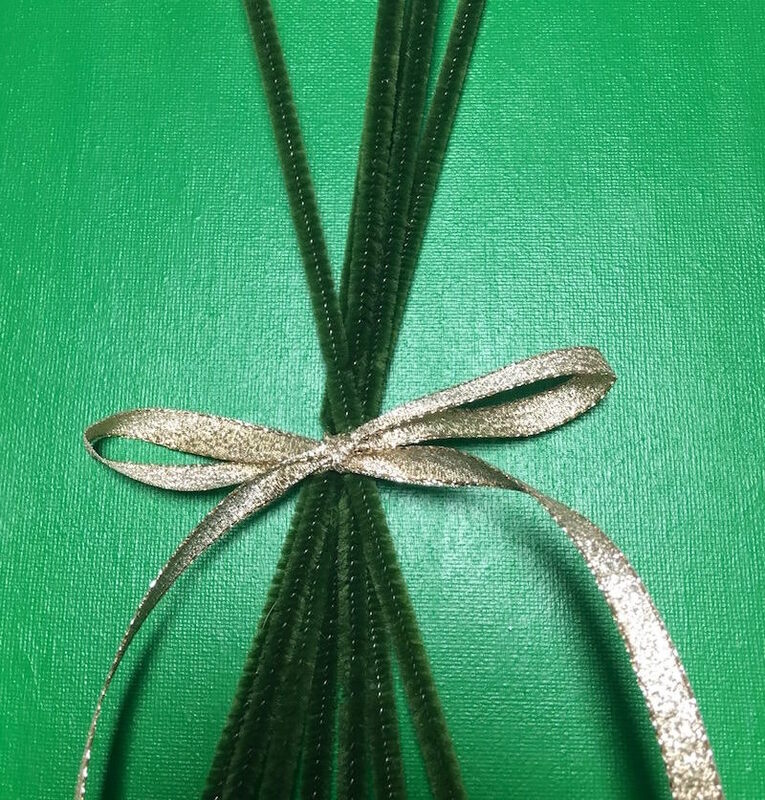 For the green pipe cleaners, you'll want to tie them together with a length of gold ribbon. 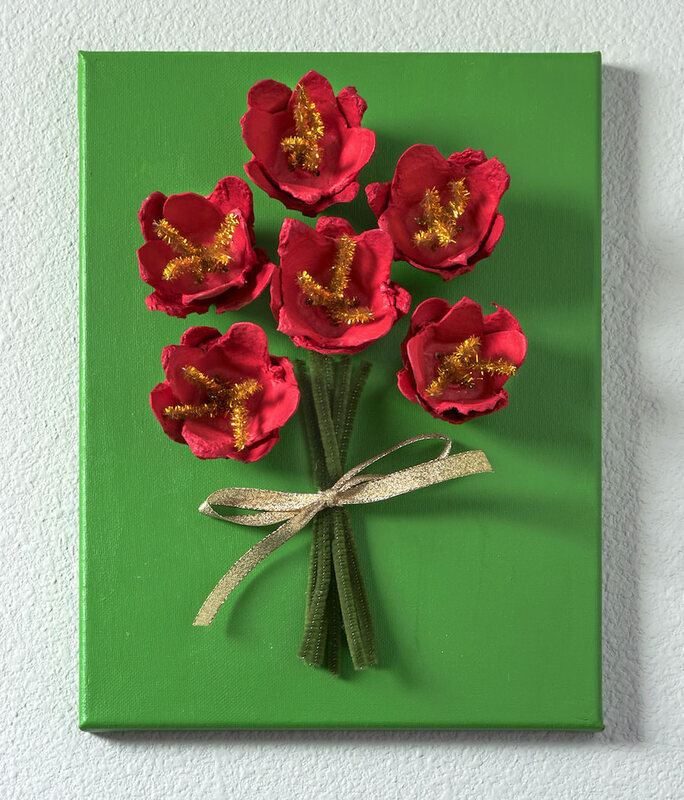 Arrange your flowers on the canvas in the way you like them, then glue down with craft glue. 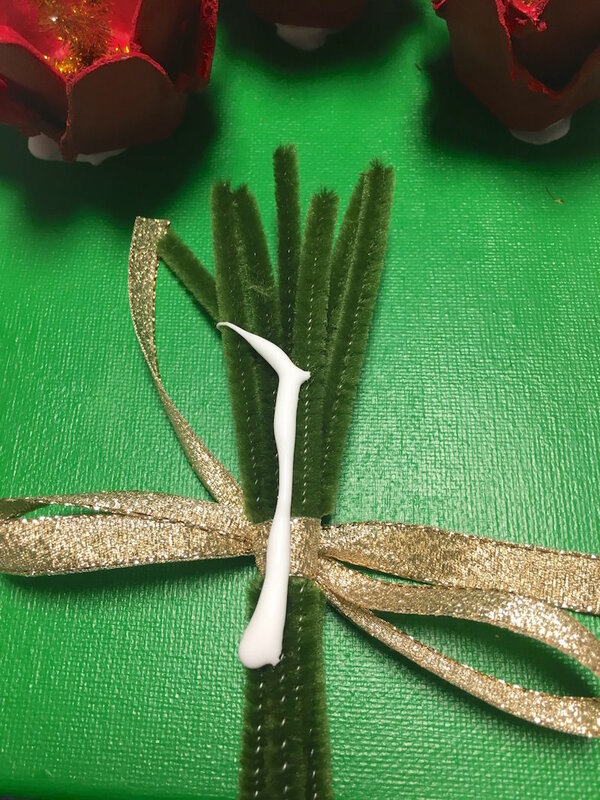 Trim the green pipe cleaners down to fit underneath the poinsettias, and glue those down too. Let everything dry. What do you think of the version that my niece and I made? 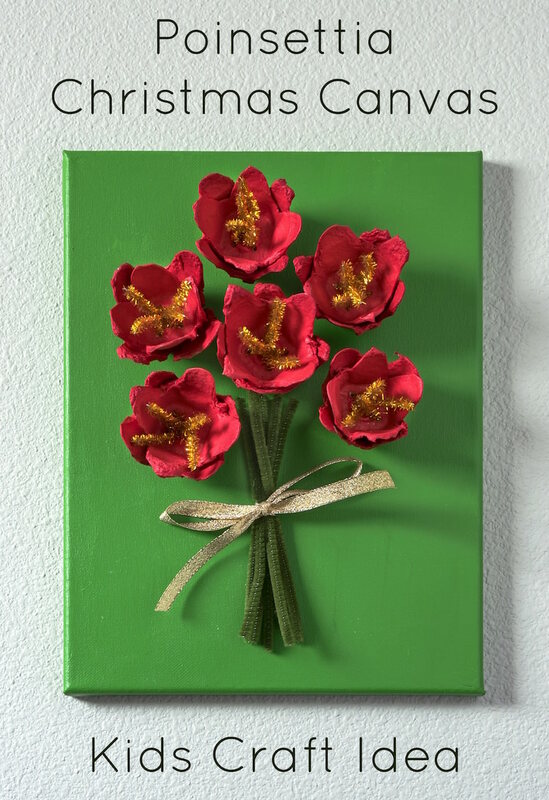 This Christmas craft for kids is one of my favorites, and looks great with holiday decor. Disclosure: This post sponsored by Michaels. All opinions are 100% my own. 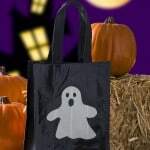 Duck Tape DIY Trick or Treat Bag Two Ways! 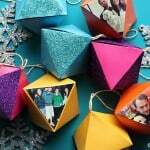 Inexpensive, beautiful crafts for all of the seasons. Thanks so much!